If praying doesn’t help, try throwing garlic at the ghost! Food has been associated with a large number of emotions, cultures and practices. From filling your stomach to scaring away vampires, food has been glorified and romanticized to serve quite a number of purposes. But food has attracted quite a number of superstitions towards it. Dropping salt to stirring a cup of tea anti-clockwise, you attract spirits without even realizing! These facts have been passed onto us by generations such that a mistake in the kitchen can interpret your entire life. Though we are aware of the baselessness of these facts, we often freak out when it happens to us. This is why we take extra care in the kitchen, not just of our fingers but also our souls. Take a look at some of the superstitious food practices. Here are some superstitious food practices surrounding the everyday food we eat! 1. Bread is a cemetery! If you haven’t heard of the cautions a baker takes to create the perfect loaf of bed, then you are in for a surprise. It is believed that if you cut open a loaf of bed and there is a hole in the center, it means that somebody is going to die soon, one of the popular superstitious food practices. 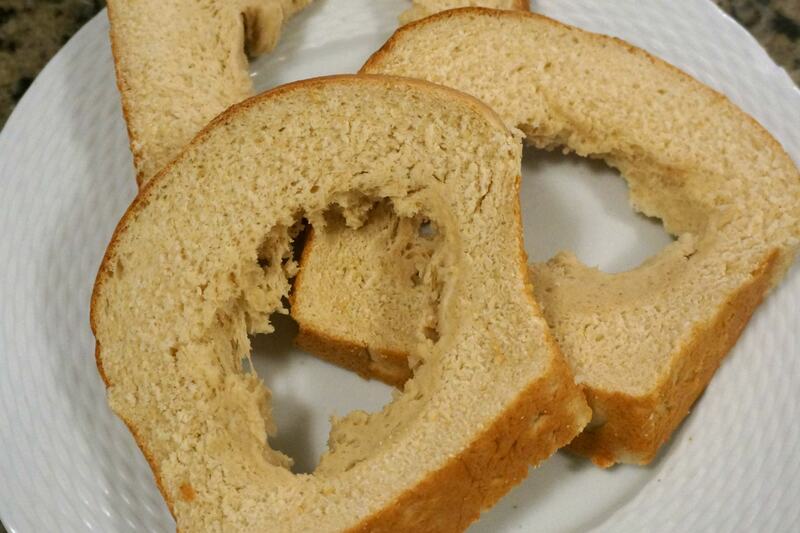 The hole is considered to be a coffin which makes the bread a graveyard. Wonder who will want to eat that slice!? Bakers also often cut a cross on top of the dough before baking it. It is believed that the devil might sit on top of it and ruin it otherwise. Though it is scientifically explained that this cross is to help the bread to rise, somehow the grotesque image of a devil sitting on top is an easier way to explain. 2. Life got noodled up! One of the popular superstitious food practices also includes noodles. Ever wondered why none of the Asians is seen biting off their noodles in between? This is because noodles signify a long life. The longer the noodle, the longer your life is going to last. It is believed that if the noodle is cut off from between, it would symbolize the same for your life. 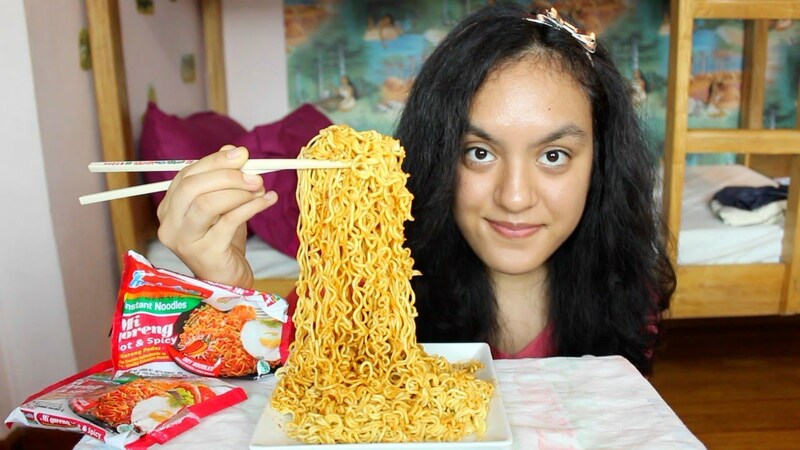 This is why people slurp their noodles without breaking them. Silly us running behind doctors to prolong our life when a packet of ramen can do the trick! Want your crush to like you back? Try gifting them a bag of oranges because roses are a thing of the past. Oranges are known to symbolize love and is also considered to help it bloom. Many poems have been written around this concept and somehow this became one of the most popular superstitious food practices. Though oranges are not the first romantic gesture to pop up in your mind, if it does, give it a go! Of course, the horrible stink is known to drive even spirits away. If you think your house is haunted, according to one of the superstitious food practices, try inserting pins into onions and keeping them on your window sill. Your house may stink for a good one week, but at least it will not be targeted by your ancestors and their restless souls. 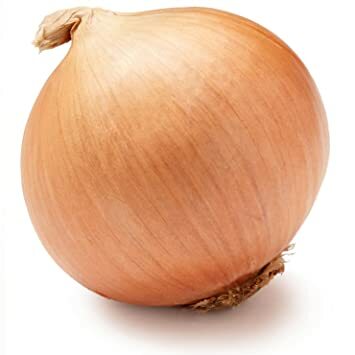 The onions might rot and expel a large amount of energy from which motivation and positivity might just suicide. But again, it helps you keep away the bad spirits. Poor old bananas, they have been dragged into yet another unwanted commotion and this time it has to do with luck. The list of superstitious food practices is incomplete without chopping of bananas being considered as a luck tester. Remember you chopping up bananas for younger kids or for food? Well, you have been serving bad luck on a plate. 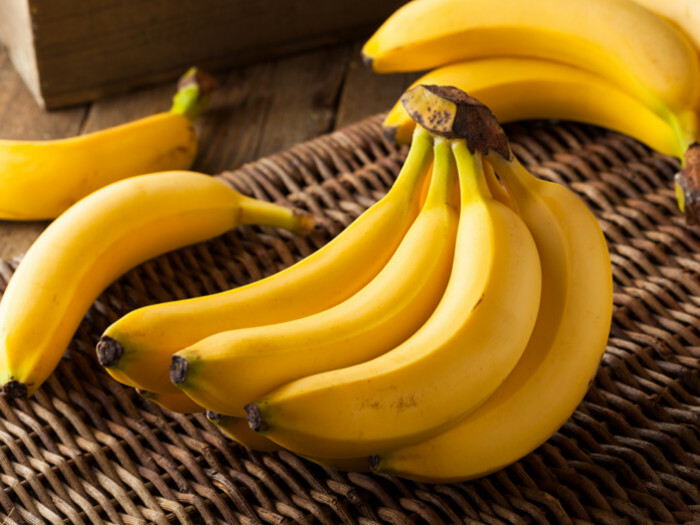 It is considered to be an act of bad luck if a banana is cut into pieces. It should be broken into smaller pieces if required or eaten as a whole. Also, bananas were never allowed to be carried by sailormen on sails as it was said that the ship will get lost at sea. Though these facts may sound hilarious, scientists have found that some of these facts have scientific ideologies behind it. It has been constructed to help the common men follow certain rules that would play a vital role in the food they make. But somehow society forgot to remind themselves of the reason behind these superstitions and soon it became established norms. You may also look into some of the origins of common yet absurd superstitions. People continue to follow the superstitious food practices even in modern households. These superstitions give them a sense of assurance in a world of imbalance and accidents.